Ok the above BoundService class is the main service class which will bound to an activity. Now since this is a bound service tutorial, in the above class I have tried to create a never ending timer service, as it should be in a real world scenario.... Using the Field List pane is the best way to create a bound control for two reasons: Access automatically fills in the control's attached label with the name of the field (or the caption defined for that field in the underlying table or query), so you don't have to type the control's label yourself. 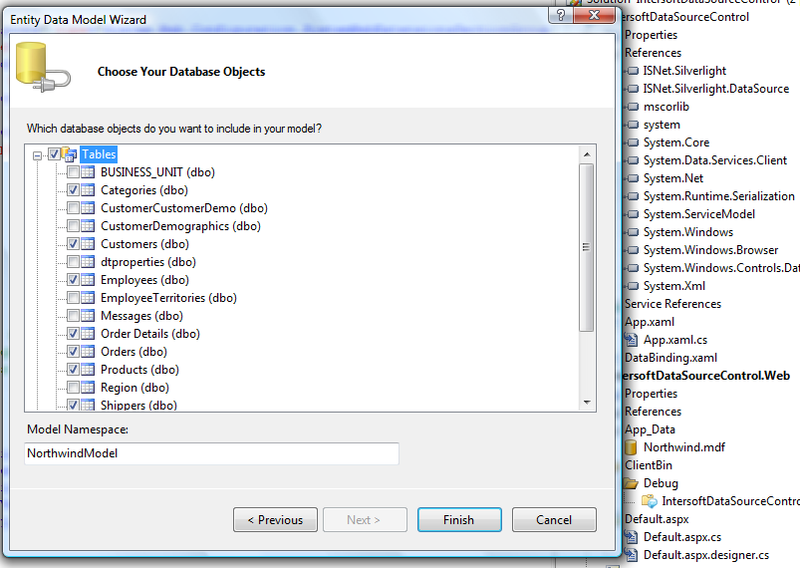 In this section of the tutorial, you'll use Oracle JDeveloper’s wizard for creating RESTful services to REST-enable the DepartmentService class and to expose the public getAll() method for GET access.... To create the Odata service we need to access the SEGW transaction, and proceed with a few steps: Access SEGW transaction, you will enter Sap Netweaver Gateway Service Builder. Start by creating a new project, to do this, click in “New Project”. In this section of the tutorial, you'll use Oracle JDeveloper’s wizard for creating RESTful services to REST-enable the DepartmentService class and to expose the public getAll() method for GET access. You can find a lively discussion on How to create custom bound fields in GridView - here Steps to create a column are: The first step is to declare a GridView control and set the AutoGenerateColumns property to 'false'.